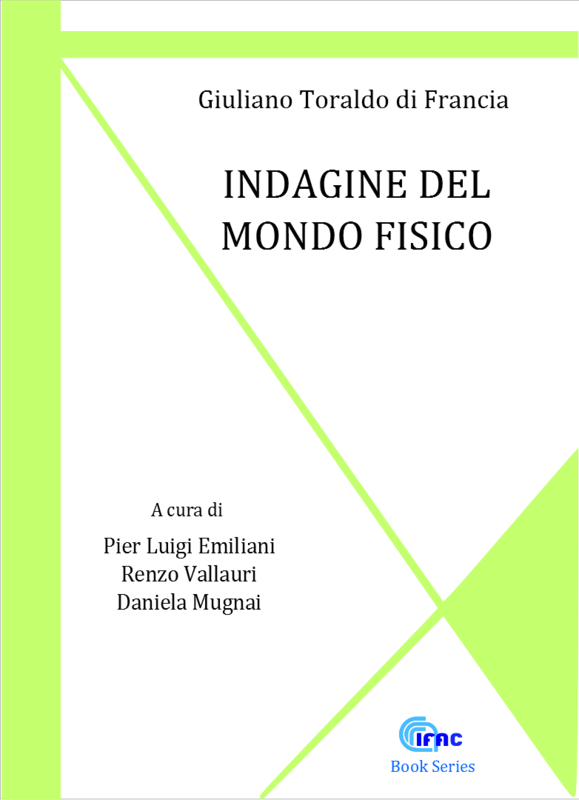 anthropic risk monitoring, the optimization of information access and interaction with the human user. 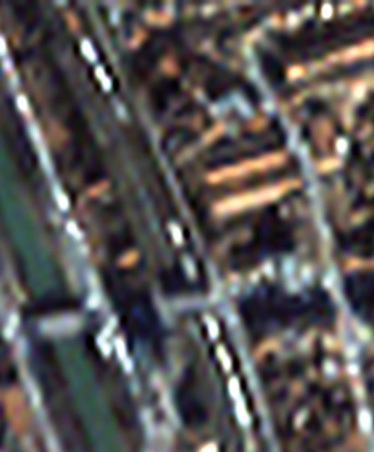 Resolution improvement by data fusion of multispectral and pancromatic images from satellite. Recent results include the impact of technology on people today (DfA@eInclusion project) and tomorrow (COST 219 TER project) and web sites designed according to DfA principles in the fields of tourism and dissemination (PALIO project and EdEAN network). IFAC is in charge of the DfA@eInclusion network. Data elaboration research involves the realization of hyperspectral acquisition systems that operate in the optical range and the development of advanced algorithms and procedures in research areas such as data compression, image quality assessment, data calibration and validation, atmospheric and geometric corrections, image fusion and pansharpening, adaptive filtering and extraction of biophysical features and parameters that have an impact on applications such as landslide risk management, burnt area detection, marine and coastal environment, archaeology. 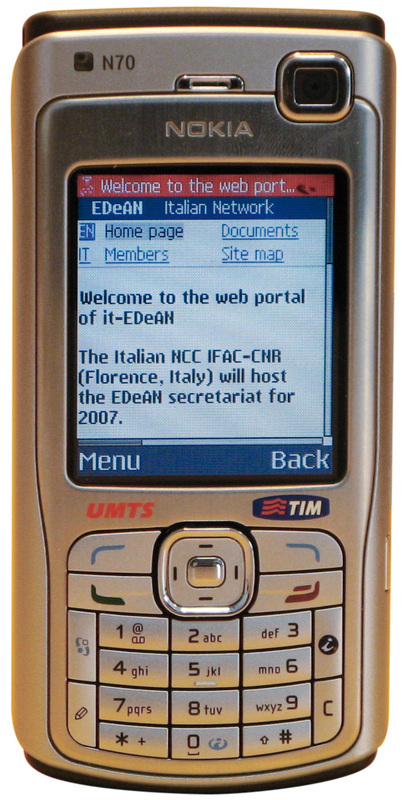 E-Dean project portal by mobile phone platform. 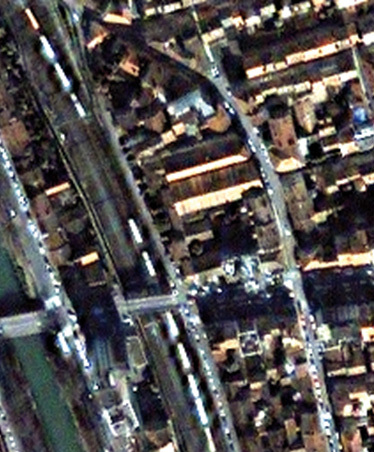 IFAC has been and is currently involved in many projects with ESA, ASI, CNRS, and the Tuscany Regional Authorities. Acknowledgments of IFAC activities have been received from national and international organizations such as IEEE GRS, IEEE GRS-S Data Fusion Technical Committee, CNRS, ESA, for IFAC activities involving image fusion and hyperspectral data compression.